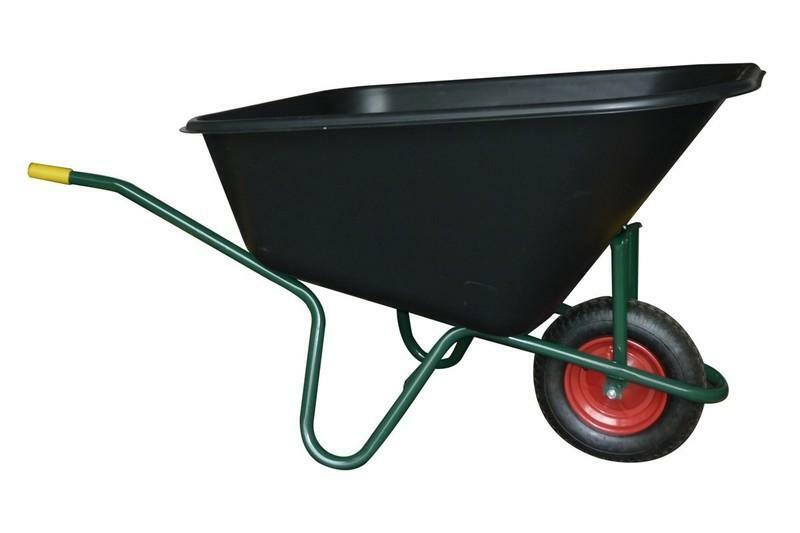 BPA SRL, Byggematerialer - industrielle maskiner og utstyr, wheelbarrows for farming and materials handling, manufacture of garden wheelbarrows,r på EUROPAGES. 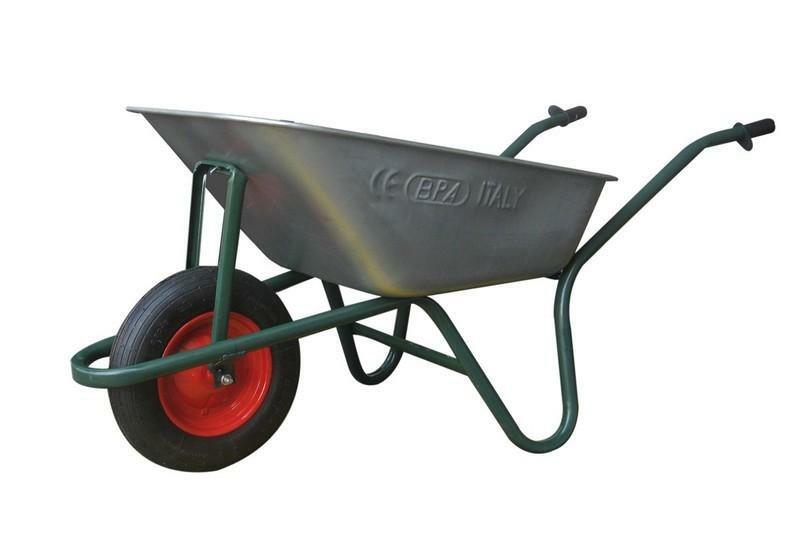 BPA manufactures wheelbarrows for gardening, construction and agriculture, with a choice of pneumatic, cushion or polyurethane tyres. All models available fully welded and disassembled. Manufacture of semi-pro and pro cement mixers: 140, 180 and 250 litre capacity. Manufacture of shoring, scaffolding, trestles and accessories. 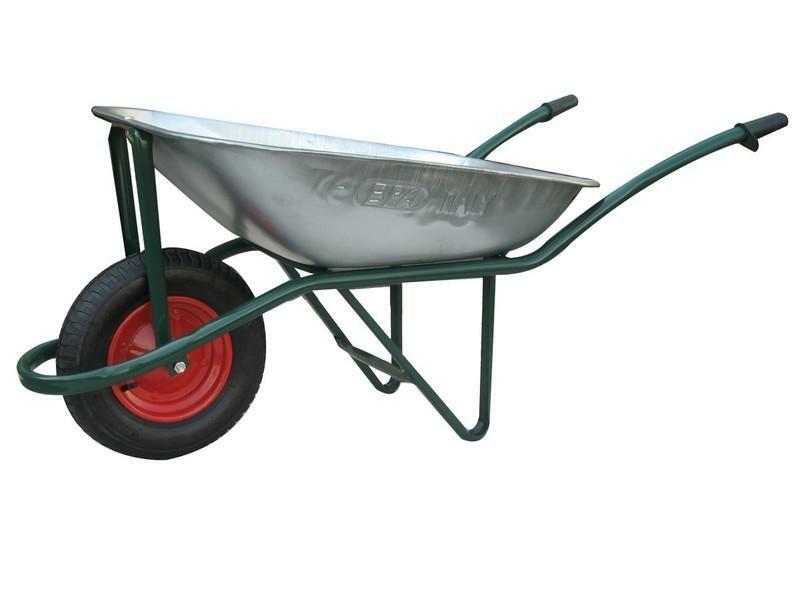 The range is rounded off by the following products: shovels, pickaxes, axes, buckets, hard hats, trowels, DIY cement mixers, self-propelled wheelbarrows, trestles and ladders for construction.